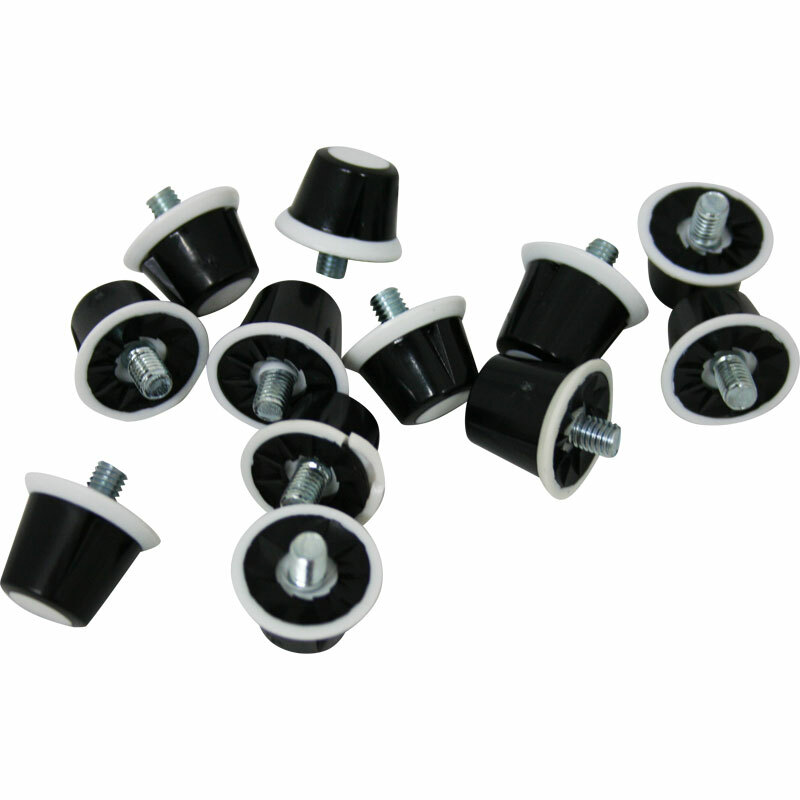 Precision Training Nylon Safety Football Boot Studs - screw in nylon football boot studs. 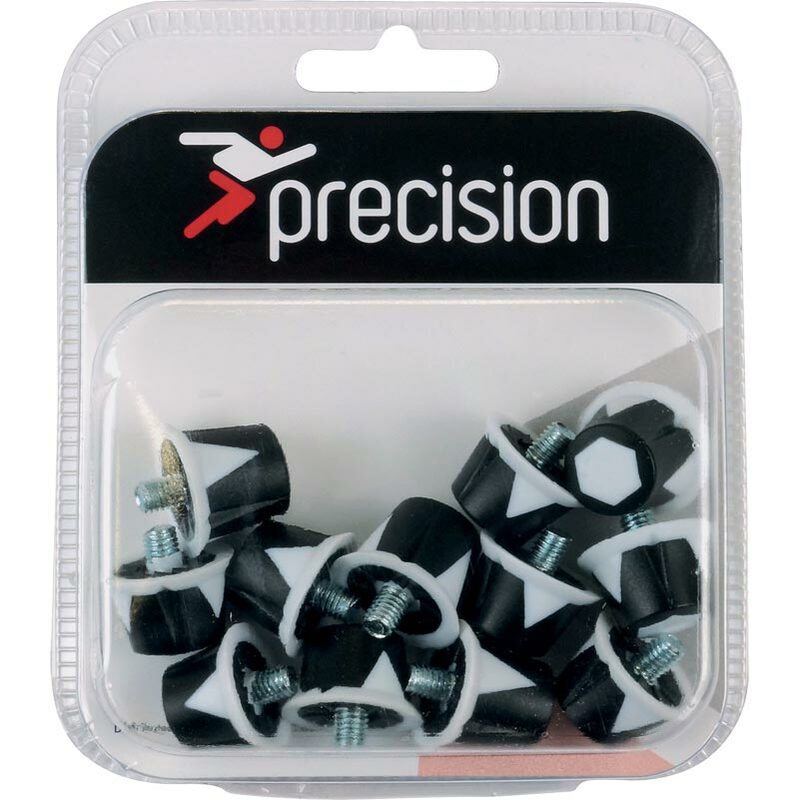 Pack of 12, 8 short (13mm) and 4 long (16mm). Good studs for my boots adidas copa mundial. Nice quality light weight fits good! Perfect size for all kinds of grass.